If you’re looking for a job, you know how competitive a world it is, and if you don’t have strong resume writing skills, you’re going to have a harder time landing a job. Before you start flooding employers with job applications, make sure you write a creative, effective resume. We’ve put together some resume writing tips to help you out. You probably already know that you should always tailor both your resume and cover letter to each individual employer. But what other tips can you use to attract the attention of employers and rise above the competition? You should always look at successful resume examples from people who landed good jobs in the industry in which you work. This serves as a useful point of comparison and will help you generate ideas. Be as specific as possible. 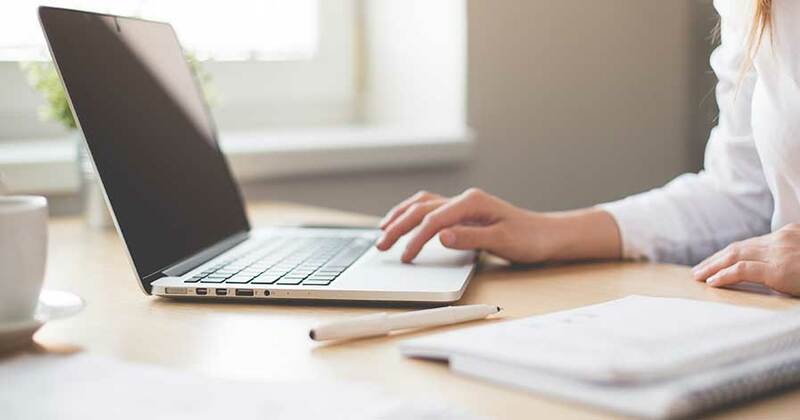 The single most common mistake people make on their resumes is making general statements that are not tailored to the needs of particular employers. There are many ways to be more specific. For example, instead of saying you worked in “accounting and recordkeeping,” say that you were an “accounts payable manager.” This is very important if you’re applying to a position that you’re qualified for but pointing out your experience in a previous job that had a different title. Streamline your layout. Most hiring managers spend only a minute or two looking over each resume that comes across their desk. Use free resume templates to come up with layouts that deliver important information in an easily digestible format. Prioritize important selling points. It’s often not enough simply to list your skills and previous job duties. Employers want to get a sense of how you applied yourself to the overall benefit of the organization. Make sure your job descriptions aren’t simply recitations of what you did day in and day out; explain how you benefited the company by identifying any important contributions you made. 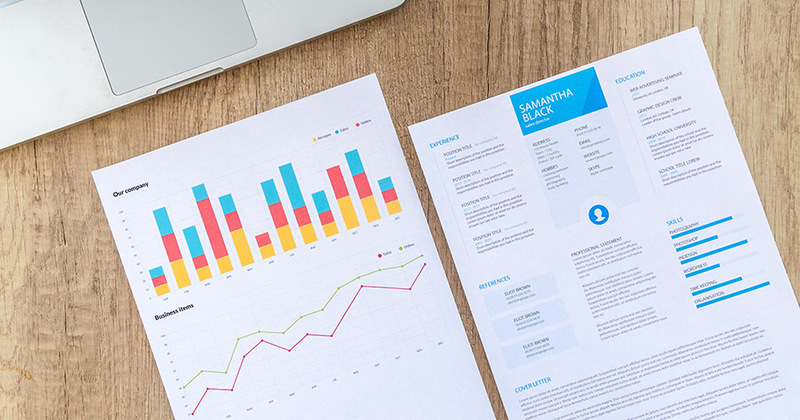 If you’re still not meeting with the kind of results you’d hoped for, investing in resume services can be well worth the money. They employ certified professionals who can make a dramatic difference in the quality and effectiveness of your resume.